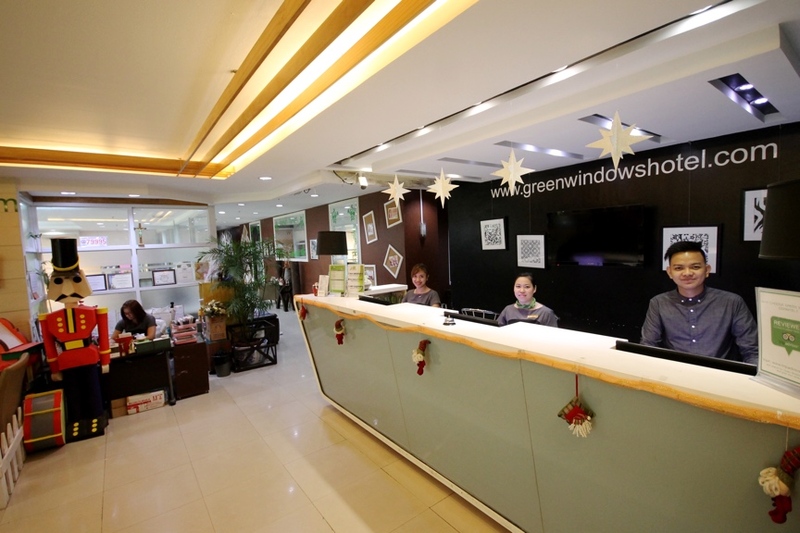 Green Windows Hotel: Budget Stay in Davao City Starts at PHP 188! 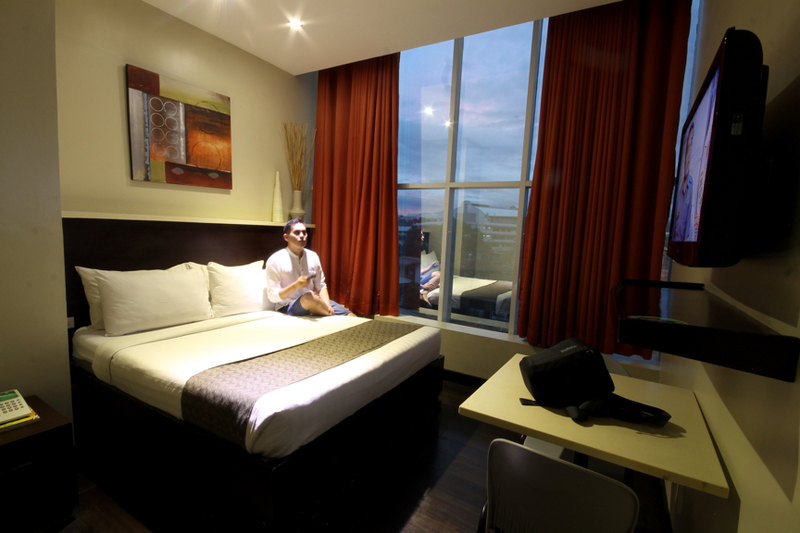 Green Windows Hotel offers an affordable stay at downtown Davao City! Looking for an affordable but decent stay in downtown Davao City? Look no further than Green Windows Hotel, a budget-friendly stay housed inside FTC Tower, a green-windowed commercial building along Mt. Apo Street. I think the best thing going for this hotel is its central location. Tourist attractions within the city center are just a short walk away such as People’s Park, Saint Peter Metropolitan Cathedral (Davao Cathedral), Museo Dabawenyo and Aldevinco Shopping Center. For a DIY guide to exploring the downtown area on foot, check out my DIY Walking Tour of Davao City. And if you’re going farther away, one can easily take a jeepney along the main thoroughfare of Elpidio Quirino Avenue, just a few minutes walk from the hotel. 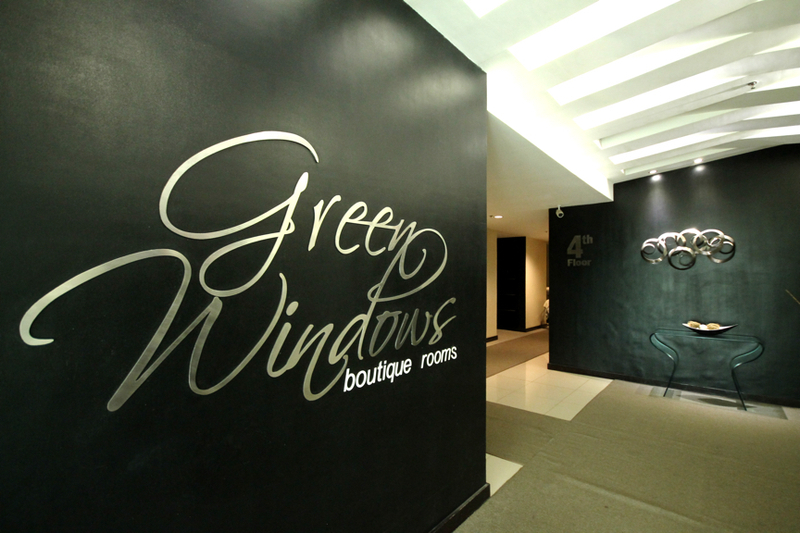 Green Windows Hotel offers a range of accommodation from cheap sleeps to plusher rooms on the boutique floor. Room rates start at only PHP 188 for a backpacker dorm, PHP 1,608 for a standard deluxe king and PHP 1,818 for a boutique-style room on their newest floor where I stayed. The boutique rooms on the fourth floor are a great-value choice, offering modern and classy rooms without burning your pockets. Check discounted room rates here! The boutique rooms are located on the fourth floor. 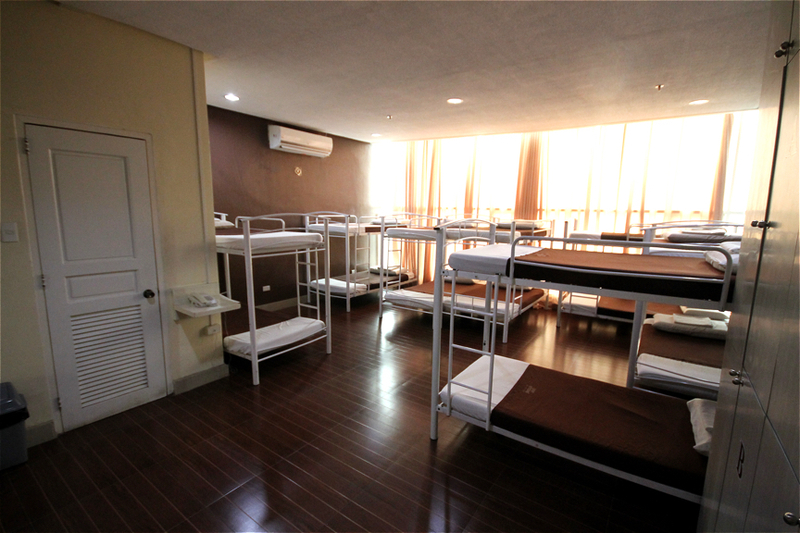 Dormitory style rooms are available for budget travelers and big groups. Breakfast, lunch and dinner are available at the cafeteria-style restaurant down the hall from the reception on the fifth floor. The dining area has window seating overlooking a nearby neighborhood. For snacks, there’s a convinces store at the reception area. There’s are a lot of coffewhops and restaurants located near the hotel so you won’t run out of options if you opt to dine out. Newer boutique rooms start at PHP 1,800. Green Windows Hotel is located 10 km away (30 minutes) from Francisco Bangoy International Airport, and 2.2 km (10 minutes) from Davao City Overland Transport Terminal.